Gardens should be beautiful throughout the year, not just during the summer months. 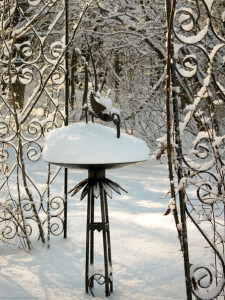 This talk shows how to create a garden that is as lovely in January as in July. 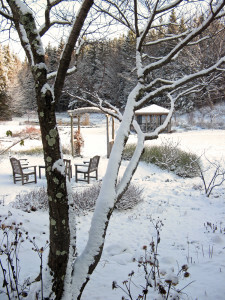 Our Vermont winter landscape can be breathtakingly beautiful, with simple shapes and stark shadows silhouetted against a sparkling backdrop of white. But sometimes the view from our own windows seems to fall short—looking more like a hospital sheet than a New England Christmas card. This need not be. 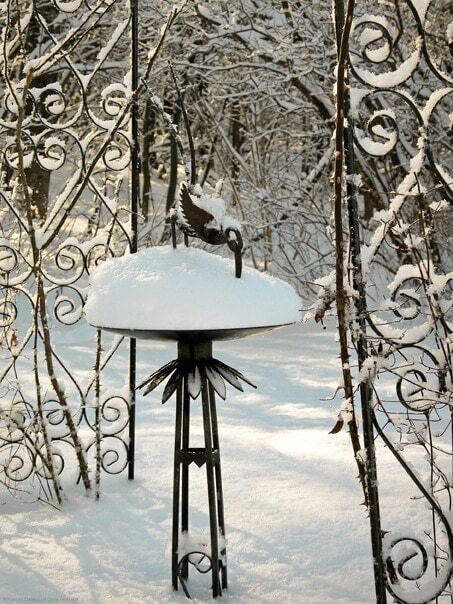 Like the wider landscape, the winter garden can be ravishing, serene and certainly always changing. This talk shows you how to design your garden as much for the forgotten months of winter as for the colorful days of summer. 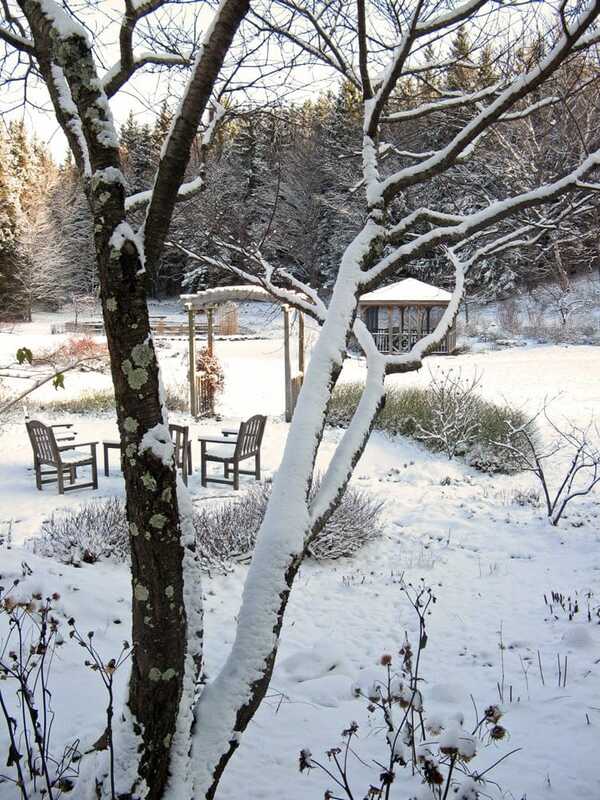 We take a look at the essential building blocks of a winter garden and how to position them, the ways of creating interesting highlights of color and texture, and the trees, shrubs and perennials that really stand out in a snowy landscape. Winter should not be merely a time to tolerate while waiting for spring, but rather a season of beauty to savor and enjoy.